Are you looking for the perfect spot to build your new business? 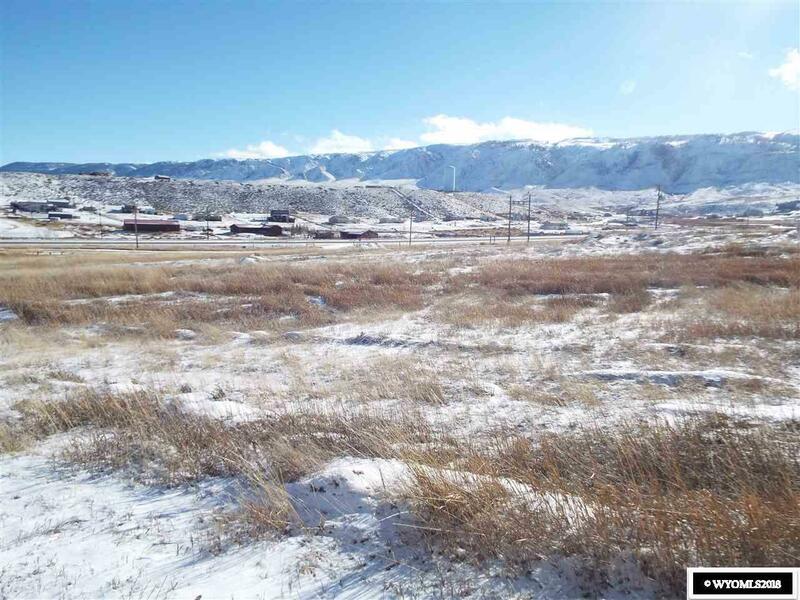 This property has it all ... zoned for commercial, gorgeous mountain views, year round access on a state highway and on a direct route to Alcova and Pathfinder Lake. 6.12 acres of nearly level ground to make your dreams come true. This commercial property has completed phase 3 clean up. 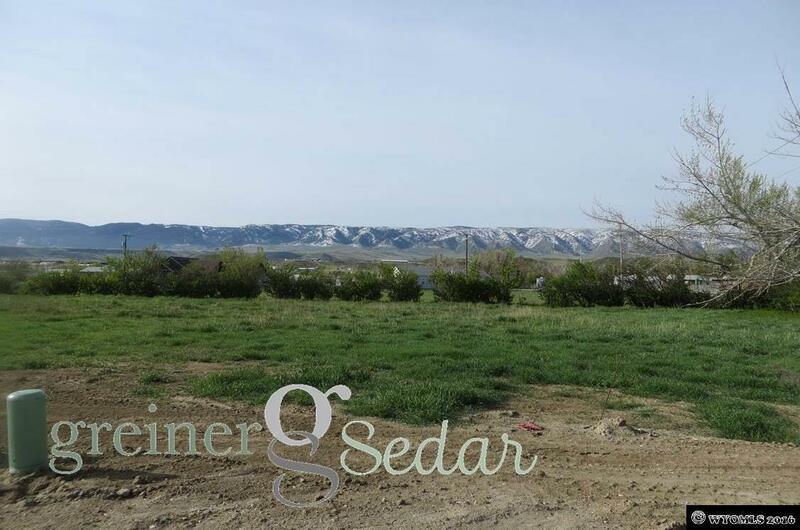 For your personal tour please call Debbie Reid at 307-234-3324. Information deemed reliable but not guaranteed. All properties are subject to prior sale, change or withdrawal. The data relating to real estate on this web site comes in part from the Wyoming Internet Data Exchange Program. Real estate listings held by brokerage firms other than the listing office named are marked with the Wyoming IDX logo and detailed information about them includes the name of the listing brokers. The information being provided is for consumers’ personal, non-commercial use and may not be used for any purpose other than to identify prospective properties consumers may be interested in purchasing. This content last updated on Apr 22, 2019 at 5:17 AM. Some properties which appear on sale on this website may subsequently have sold or may no longer be available.